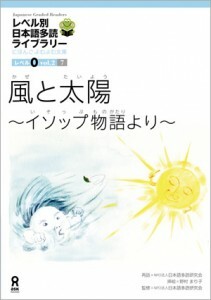 I will definitely recommend this book, which is a well-known folktale, to the beginning learners of Japanese. 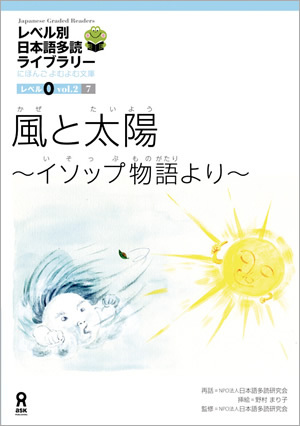 It is quite helpful to review what we have learned since it covers a lot of phrases and new words we learned in the Genki textbook. The whole story is easy to read and readers can always figure out the meaning by simply looking at the illustration on each page. It also helps to review the grammar of the formation of adjective and verb conjugation.